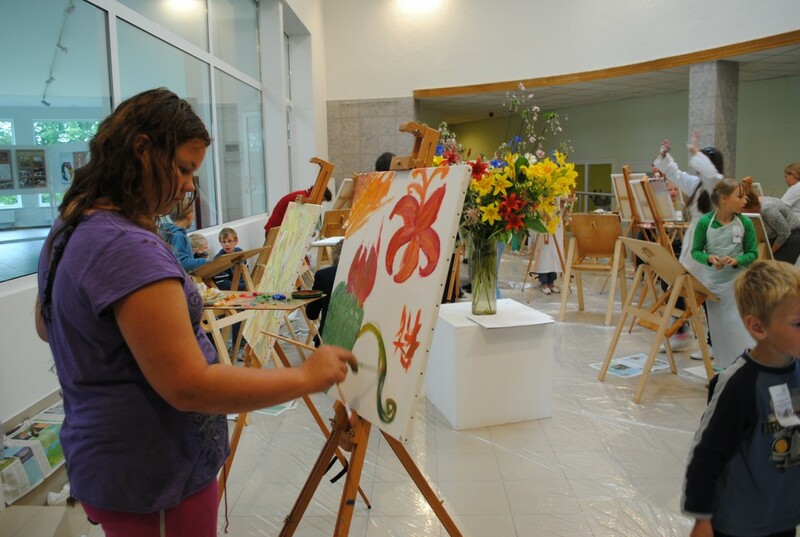 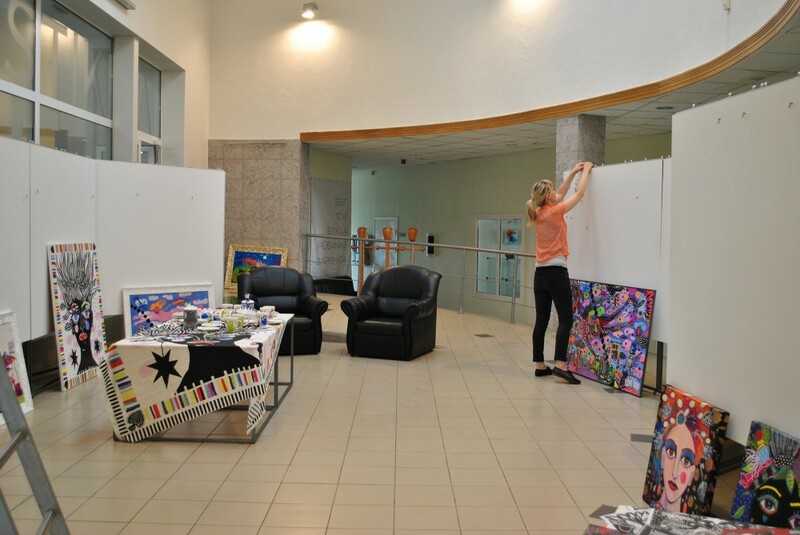 Exhibition hall regularly hosts works of art by local artists as well as artists from neighboring counties and abroad. 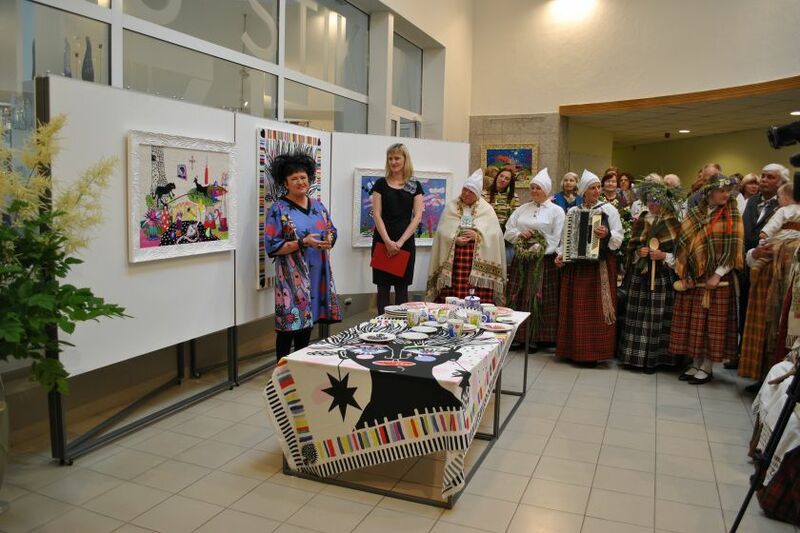 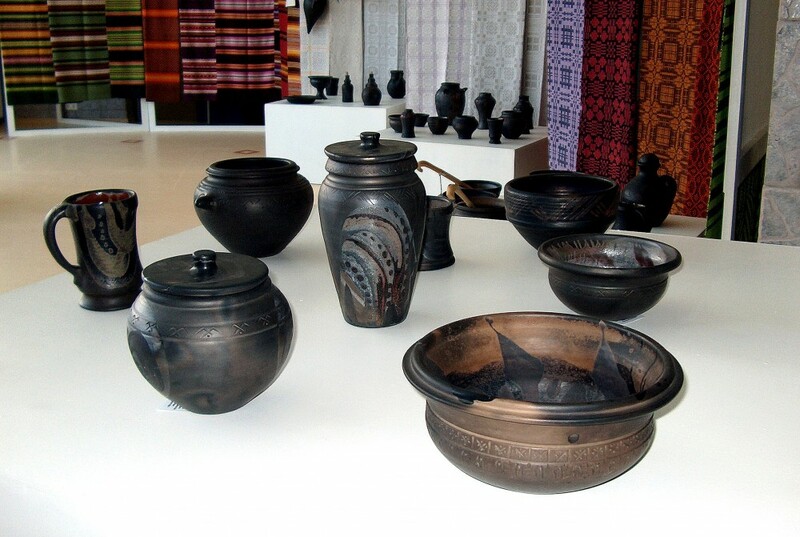 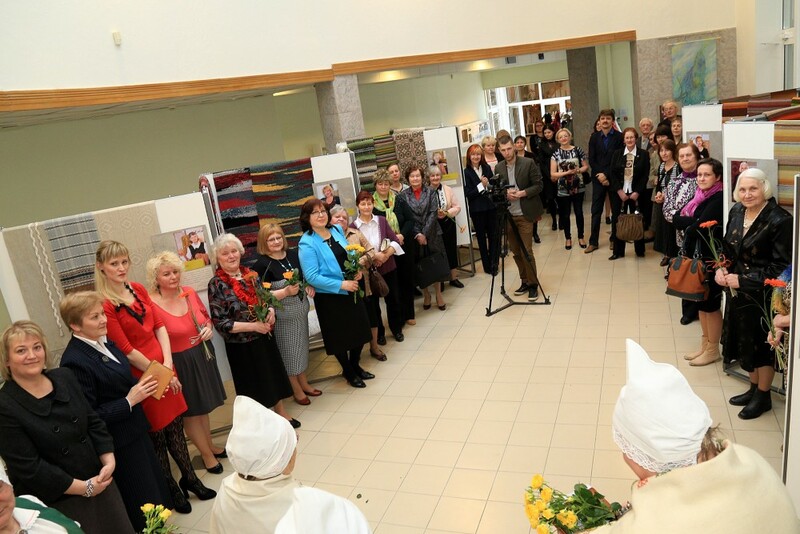 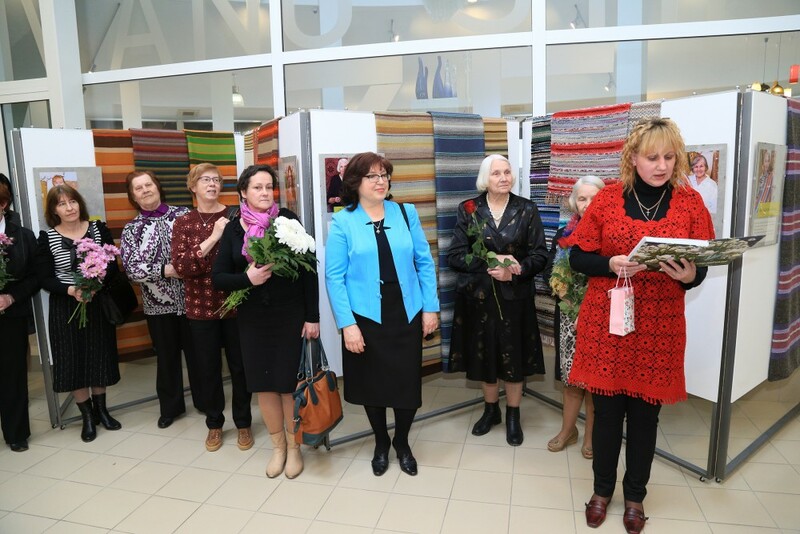 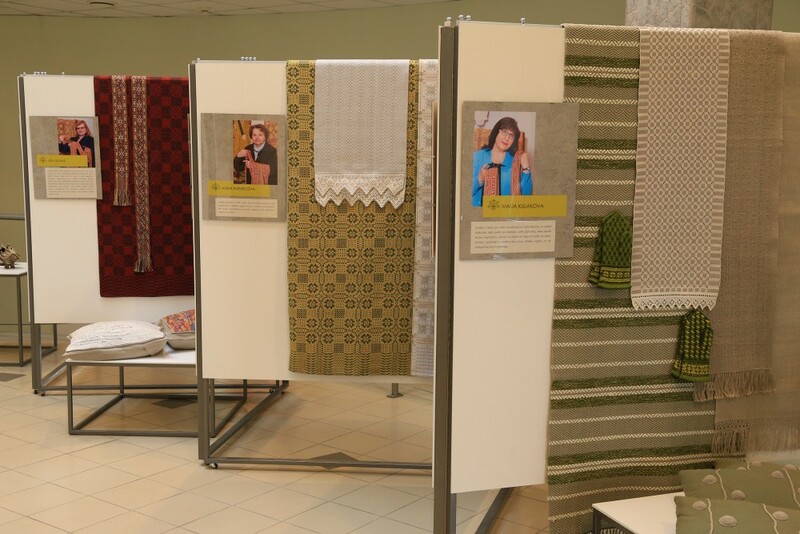 The opportunity to exhibit one’s works is given to the artists and craftsmen who have roots in Latgale. 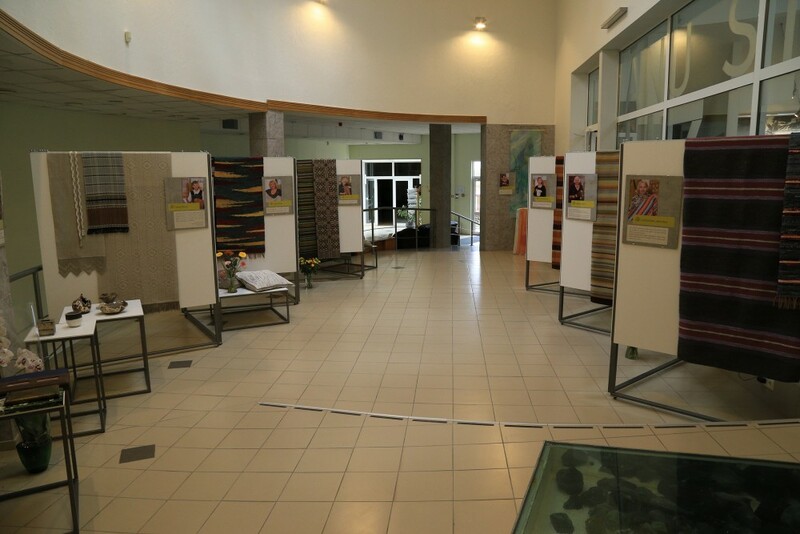 Exhibitions are changing almost every month. 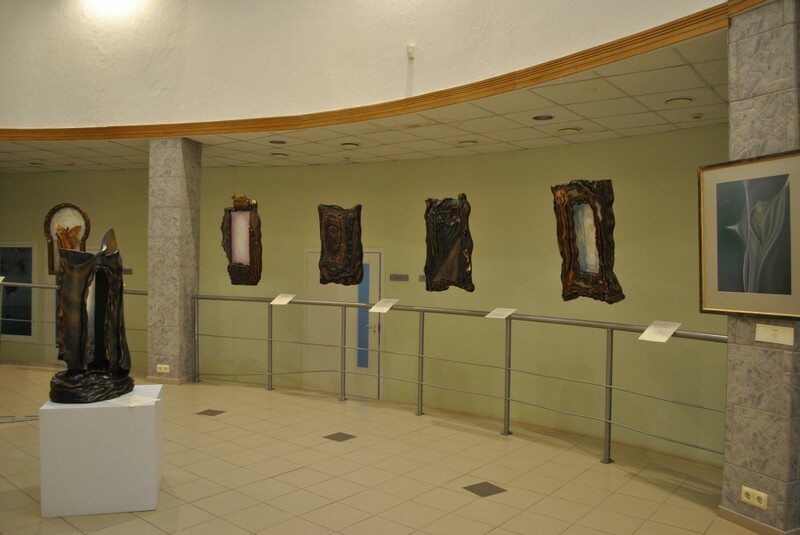 Look for the information about the current exhibition under "Home".